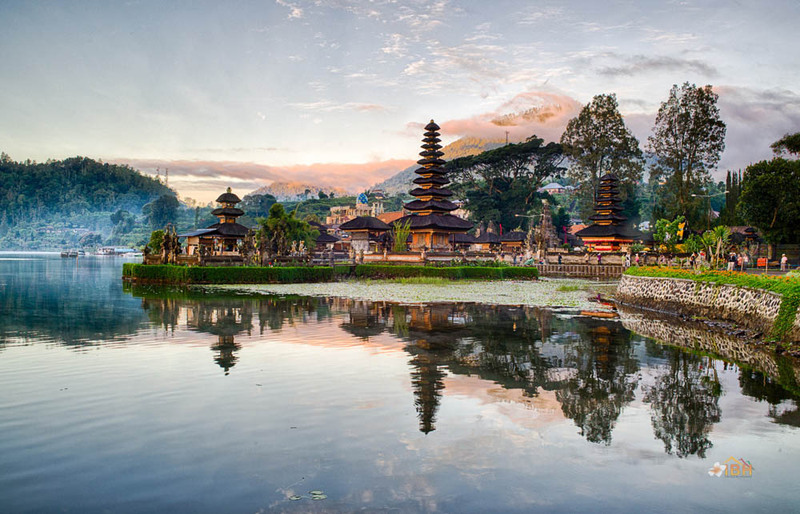 Bedugul Tour is a tour package to visit places of interest in middle part of Bali combining the exciting experience to explore the southwest of Bali Island, see Royal Family temple, beautiful lake with Balinese temple, Alas kedaton, and the last will visit Tanah Lot Or temple on The ocean. Our professional driver leads your tour and guides you to the right places to visit your destination and offers the wide information about all tourist sites. Our comfortable car with fully air-conditioning is featuring this tour to keep your tour more enjoyable while our save driver is always fully care of your safety and ensure your Bedugul or lake tour is memorable one. What the tour look like? 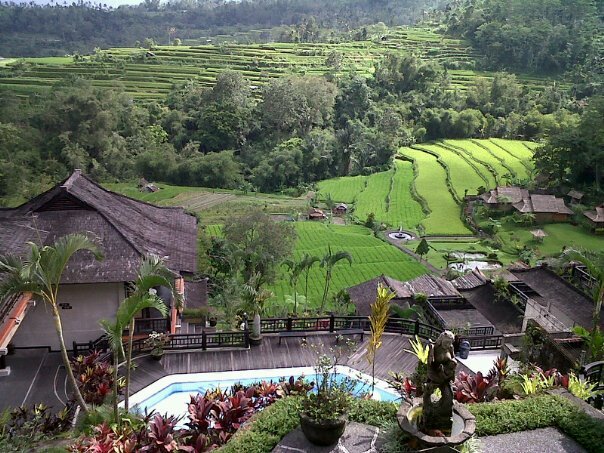 Bedugul Lake or Beratan Lake is located in Tabanan Regency, midle part of Bali Island and the potential nature of agriculture including the social life of community along the way. 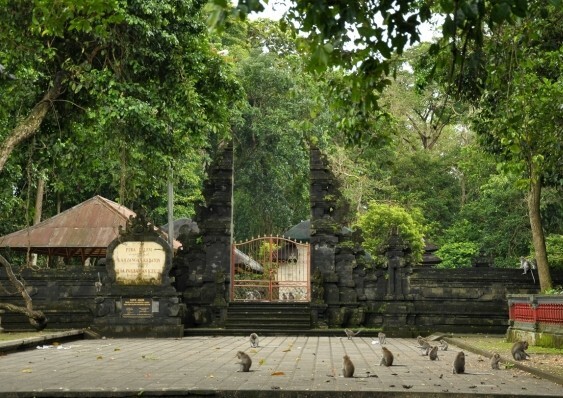 The beautiful of Royal Family Temple is the first destination, Than will visit Pacung. Pacung is one of beautiful rice terace panorama that you can see. This is a long journey that will take about 80 km go the Bedugul or the farthest place on your tour. 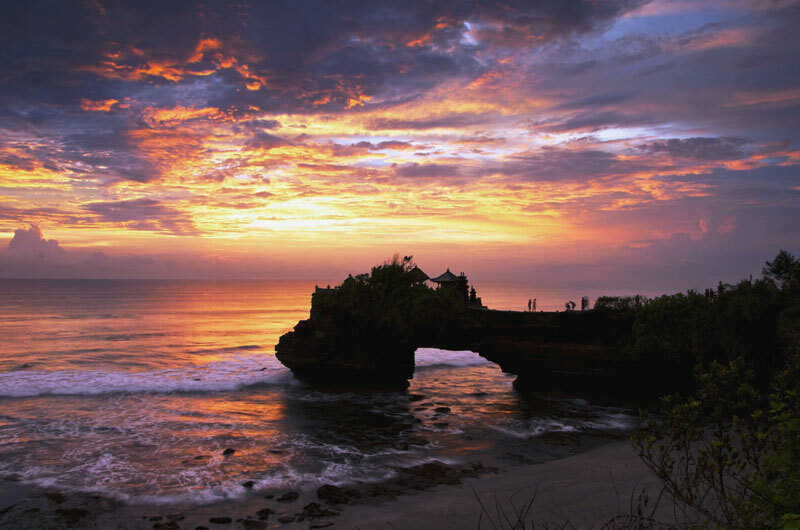 On the way back you can see some of tourist sites like Alas kedaton, and also Tanah Lot or Rock Temple. Your tour will take approximately 8 – 9 hours, provide private air-conditioning car and English speaking driver for your convenience journey. During your tour, we do flexibility to stop in some place for photo taking or any requirements to complete your tour become memorable one. Modest clothes, Camera, Hat, Sun screen and cash. 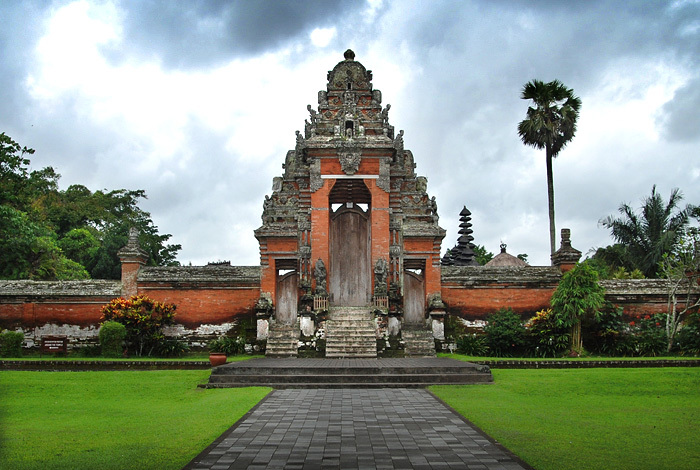 Amazing full day tour in Bali! So enjoyable with good price and the guide was so kindly. Booked via chat with Anom and he was so polite and give me detail information. No issues at all. Thank you for the fantastic day!